A UK sustainable energy company is the first ever to have successfully converted actual landfill gas into usable diesel fuel with no fossil fuel additives, during recent trials. Renovare Fuels, which has its headquarters in London, claims to have developed technology to produce middle distillate hydrocarbons with a selectivity of 55%. The bi-products of flue gas and water not used to produce steam for the reforming process could also be used to cool water or satisfy the water requirements of the anaerobic digester onsite. By powering entire plant operations in this way, it would make such facilities entirely self-sufficient; an important development as government subsidies continue to be slashed. 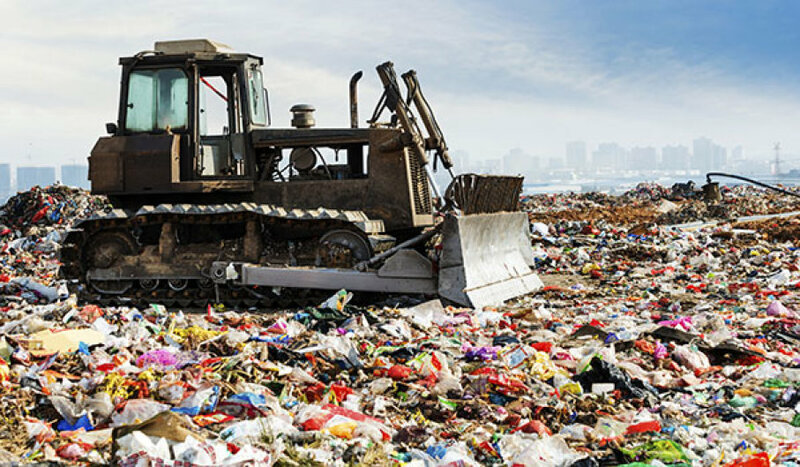 During the trials, landfill gas from Sarasota County Municipal Solid Waste Facility in Florida was converted into diesel which met the specifications of all ASTM standards tested. Additionally, a carbon number distribution and hydrocarbon family analysis were performed and compared to commercial diesel. The renewable diesel fuel produced by the new process resembled commercial diesel both physically and chemically, and could therefore be used as a drop-in fuel in diesel engines without the need for engine modification. Renovare Fuels is led by Forbes’ noted “30 Under 30” entrepreneur, Devin Walker and includes a team of technical consultants who work closely with NASA. The company is currently in negotiations with the UK’s leading waste operators and utility companies, with a view to begin production of fuels for sale later this year. This story was written by Liz Gyekye, editor of Biofuels International and Bioenergy Insight.